Big news for Star Trek fans. CBS has released a new behind-the-scenes first look at the upcoming TV series Star Trek: Discovery, Variety reports. The new installment of the long-running sci-fi franchise “will feature a new ship, new characters, and new missions, while embracing the same ideology and hope for the future that inspired a generation of dreamers and doers.” The cast includes Sonequa Martin-Green, Doug Jones, Anthony Rapp, Michelle Yeoh, James Frain, Chris Obi, Shazad Latif, and Mary Chieffo. 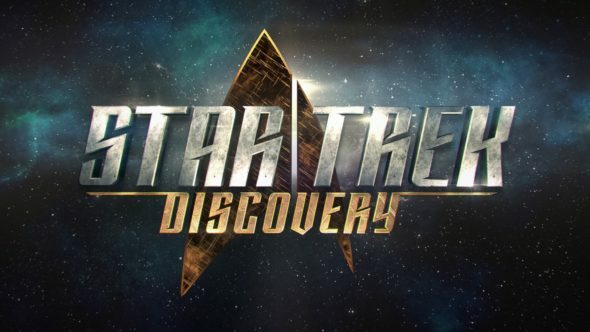 Star Trek: Discovery is currently in production. It is slated to debut on CBS All Access in May. What do you think? Are you a Star Trek fan? Are you excited for the new series?